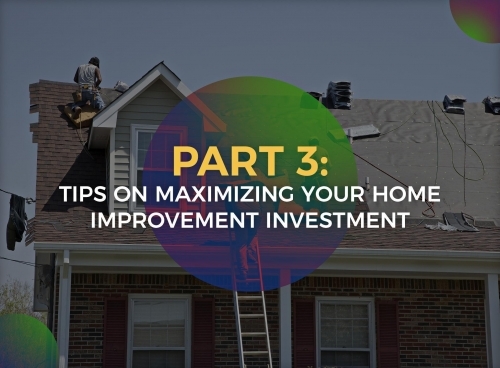 Roof repairs are one of the most vital home investments you’ll ever make, and while the concept is fairly simple, it can be challenging if you’re not prepared. 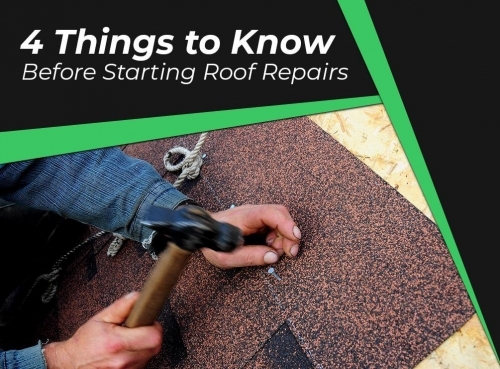 As roofers would often advise, you generally need four things before starting a roof repair project. Ethos General Contractors shares them below. An in-depth roof inspection is a necessary step before you begin any roofing project, but it’s more important for roof repairs. 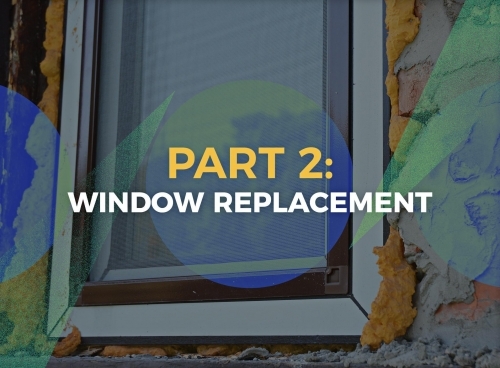 It’s easy to miss out on a critical repair since most warning signs don’t manifest on the roof surface itself. The difficulty in finding hidden roofing problems is why it’s better to have a professional inspect your roof instead of doing it on your own. Most roofs have a finite life span. When they near the end of it, they’ll usually begin showing signs of wear and tear and require more intensive upkeep. 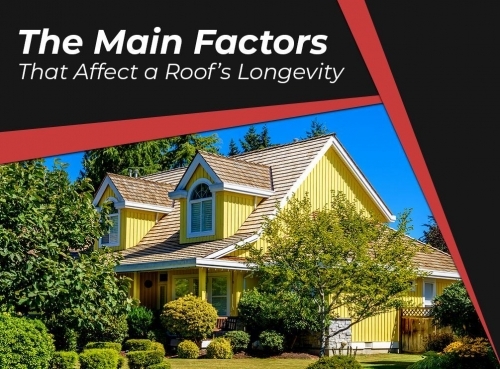 Still, many factors affect the longevity of your roof and knowing them may give you insight on how to extend it. Ethos General Contractors, your trusted local roofing company, discusses the main factors that affect your roof’s service life.